No trip to France would be complete without exploring the capital city. There are a lot of nicknames that the city of Paris has gotten over the years; popular among which are the City of Love, City of Lights, and the Fashion Capital of the World. It is estimated that nearly 45 million tourists visit the city every year. The main attraction of the city remains the towering structure in the city, the Eiffel Tower. Apart from that, there are a lot of other things to do in Paris, like visiting museums like the Louvre where the famous Mona Lisa is on display, Arc de Triomphe, Notre Dame Cathedral, and the Musee d’Orsay. Paris is the place that people come to and wonder about the history of the country, with its art, culture, and architecture being the primary focus of attraction. The overall ambience of the city is quite romantic as well. 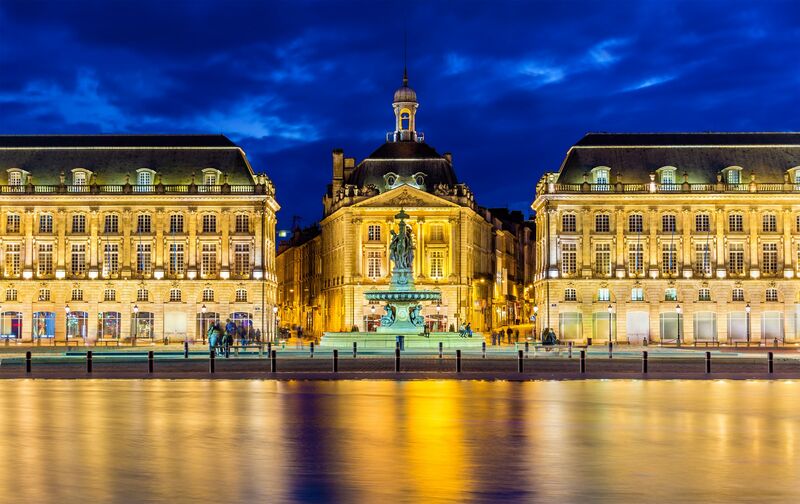 Located about an hour inland from the Atlantic Ocean, Bordeaux is a major port city in France. There are quite a number of shopping plazas and historic sites that beg to be seen by the tourists. Surrounding the city are quite a number of vineyards, which are quite picturesque. There are many shopping centres in the city and also, there is quite a number of buildings that host artistic and cultural events. The Chateaux around the city are a marvelous site to be beheld. Quite a number of charming old medieval churches and bridges dot the map of the city. One of the most famous one is the Ponte de Pierre. French Riviera is the place for the rich and the famous. International tourists indulge in the various luxuries that are offered by the city. Located right on the coast of the Mediterranean Sea, this coastal city in France is primarily famous for St. Tropez, Monaco or the Cannes Film Festival. Apart from these, there are also many small villages around the city which offer a homely and comfortable environment. Located in Central France, the Loire Valley is quite famous for its picturesque scenery and beautiful chateaux. Within the 280 kilometers of its expanse, there are many small villages and vineyards, which offer quite a lot to the tourists. There are numerous wine tastings of some of the finest wines in the world. The place is quite rich in its history and offers the tourists an experience of a society that is untouched by urbanization. 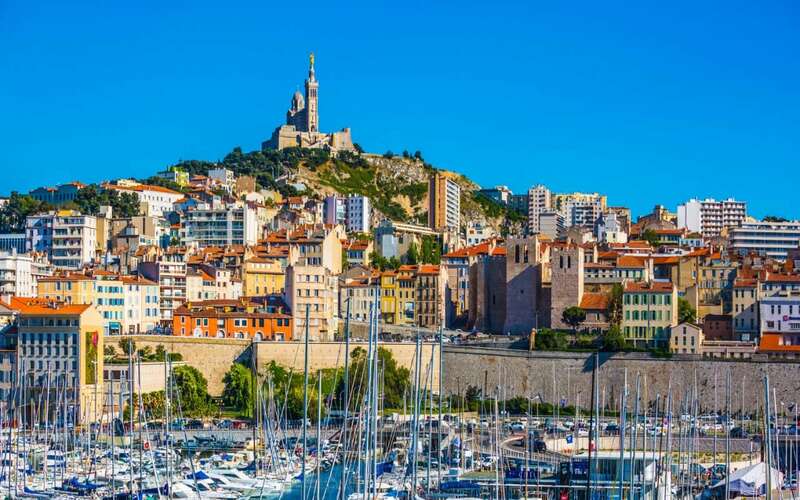 One of the oldest cities in Europe, Marseille is the second largest city of France. This port city is located on the Mediterranean coast and boasts of a rich history. The climate is ideal throughout the year, there are ruins from the Roman civilization in the city, the architecture of the city is medieval, and the cultural scene of the city is lit. There are several universities and industries in the city, which can be explored as an option for people wanting to stay in the city for longer durations. The waterfront has many cafes and bars if you wish to have a good time. Next article Do You Regularly Drink Red Wine?